One of the papers that I shall be presenting at the forthcoming ECER Conference in Istanbul in two weeks time, is about school governors and the ways in which they are regulated : The Power to Govern? Pressures, powers and regulation of English school governing bodies in a changing educational landscape. The paper, to be given as part of a symposium contribution ID: “755”, “Governing By Inspection: School Inspecting As Brokering and Mediating Work”, focuses on the confusion surrounding the role of school governing bodies, and how this is articulated in terms of their regulation. There’s a great deal of research that reflects on the ways in which the role of these volunteers has changed and evolved; moving from the very earliest forms of educational governance as stewardship, to a more democratic function, provoked largely by John Major’s Citizen’s Charter and the need to involve more parents in education. The move towards a skill based ideal of school governors was largely prompted by The 1988 Education Reform Act; an act which provoked the consumerisation of education (Chitty, 2004) and a far greater emphasis on inter school competition, guided by the principles of market forces and a focus on the parent as consumer. But since then the role of the school governor has really gained pace: an increase in the number of academies; rising from just 202 in 2010 to 3049 in 2013 according to The Guardian Datablog; combined with a reduction in education support functions of the Local Education Authorities, has placed inordinate pressures on governing bodies. These are compounded by a ‘far tougher’ regulatory regime: The 2012 Ofsted Inspection Framework, which for the first time, integrates governor performance into a single judgement on leadership and management. But, as our research has shown , there is a great deal of confusion not only around what constitutes good school governance, but also the way in which this important volunteer body is to be regulated in the new education landscape in England. The recent enquiry into the role of school governing bodies (Parliament, 2013a, 2013b, 2013c), produced no less than three volumes of evidence debating the issues; and left little doubt that educational governance has not only reached a watershed, but as Prof James and colleagues described ;may well be reaching its ‘perfect storm’ (James, Brammer, Connolly, Spicer, James, & Jones, 2013). Even the term ‘school governor’ appears to be causing tensions, with some governors referring to themselves as ‘executive board members’, and others ‘parent reps’, reflecting what they feel is a democratic representative role which lacks decision making or financial powers (Baxter & Wise, 2013). Studies into third sector governance have recognised that in order to evaluate efficiency of boards and ensure that volunteers are retained in their governing capacity; it is important to focus on skills and capacities which fall outside of the skill based approach which seems currently to be dominating discussions on school governing in England (Balduck, Van Rossem, & Buelens, 2010) .These capacities, such as the ability to think strategically, to innovate and to ask questions that provoke action and not stultifying compliance, may well be possessed by those from a business or professional background: on the other hand, possibly not. More to the point; it is a very tall order to ask inspectors to measure and assess these capabilities over the course of a two day inspection. It may be argued that the proof lies in the success or failure of the school. But this implies that schools must be failing before action is taken and negates any developmental possibilities that inspection may engender. http://open.academia.edu/jacquelineBaxer: The power to govern? Pressures, powers and regulation of English School governing bodies in a changing education landscape. Baxter, J., & Wise, C. (2013). Federation governing: translation or transformation ? 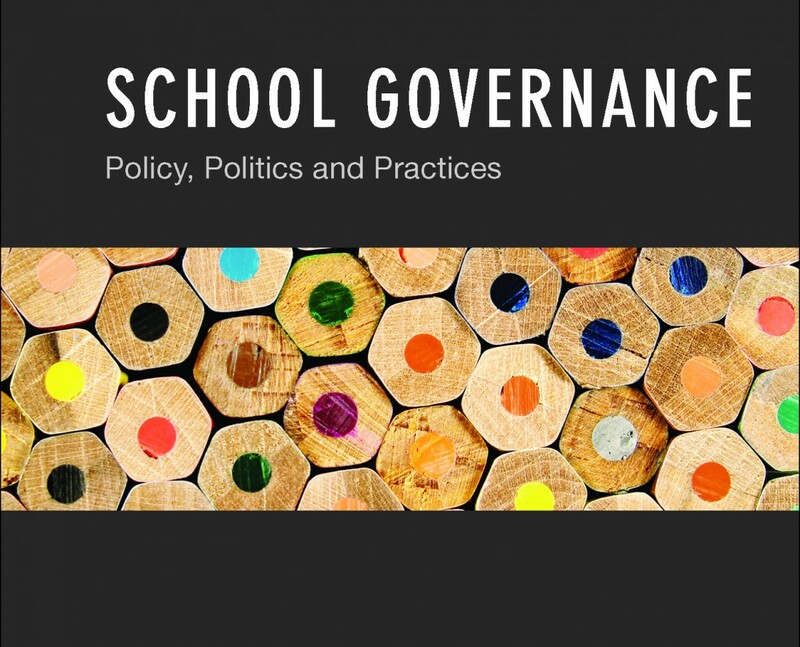 Management in Education: special issue Governing and Governance 27(3), 106-111. Chitty, C. (2004). Education Policy in Britain. . London: Palgrave Macmillan. .
James, C., Brammer, S., Connolly, M., Spicer, D. E., James, J., & Jones, J. (2013). The challenges facing school governing bodies in England A ‘perfect storm’? Management in Education, 27(3), 84-90. Parliament. (2013a). The Role of School Governing Bodies: Second Report of Session 2013-14 Volume 111 ` (Vol. III). London: HMSO. Parliament. (2013b). The Role of School Governing Bodies: Second Report of Session 2013 -14 Volume II (Vol. II). London: The House of Commons. Parliament. (2013c). The role of school governing bodies:Second Report of Session 2013-14 Volume 1 (Vol. Volume 1). London: The House of Commons Education Committee.